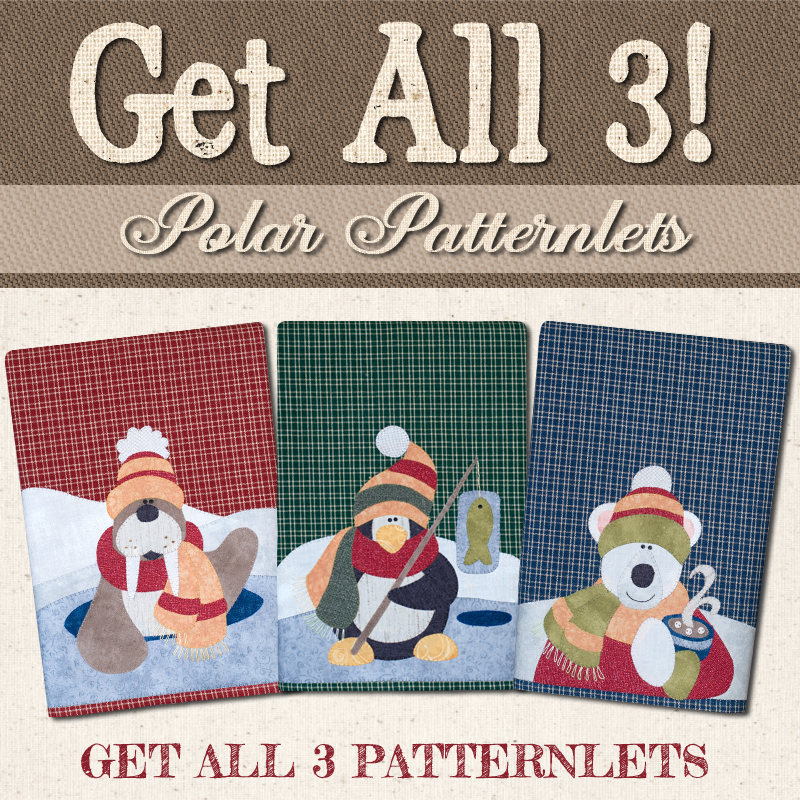 This group contains all three standard patternlets, including P30 Polar Walrus, P31 Polar Penguin, and P32 Polar Bear. These are the standard (printed) patterns which we will ship to you. 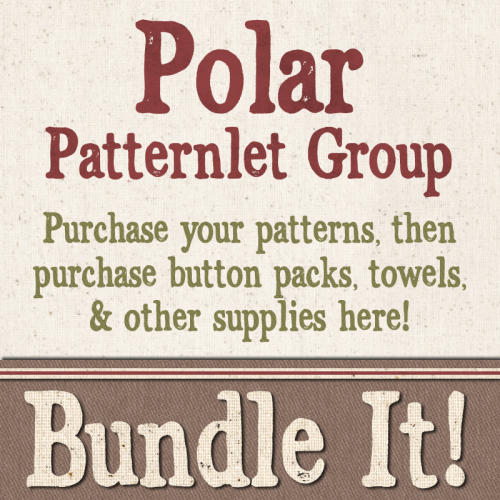 If you need button packs, towels, pearl cotton threads, etc., check out the Bundle It! for Polar Patternlets Group!